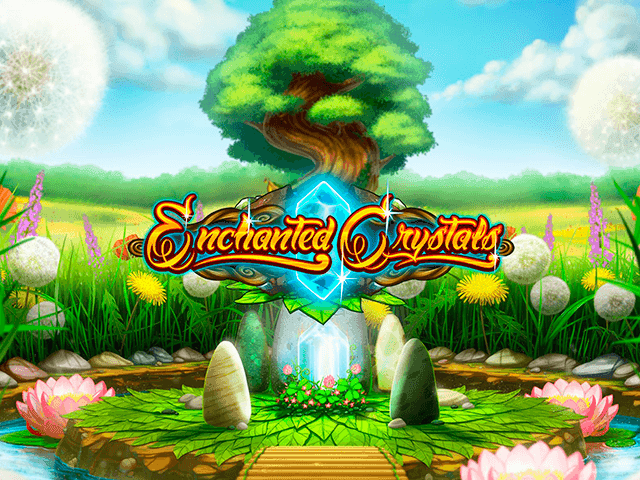 What did people think about Enchanted Crystals? We believe that Enchanted Crystals from Play’n Go, which was released 28.05.2014 with RTP 96.72% and Volatility – MED are worth to play. And remember that is have 3 PAYLINES AND 5 REELS. This and 243 BETWAYS give a chance to win 25000 JACKPOT. You should try to play in Enchanted Crystals with 0.2 MIN BET AND 5 MAX BET.